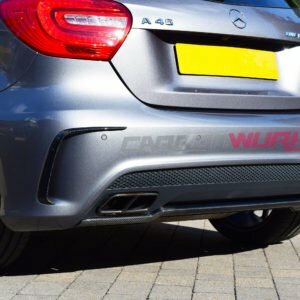 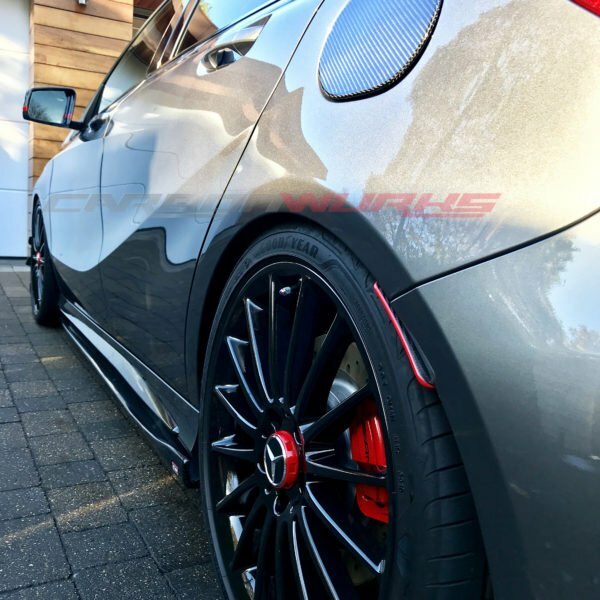 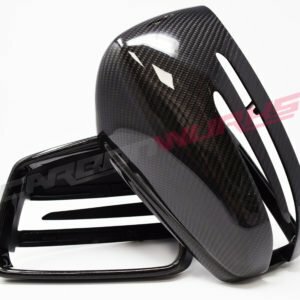 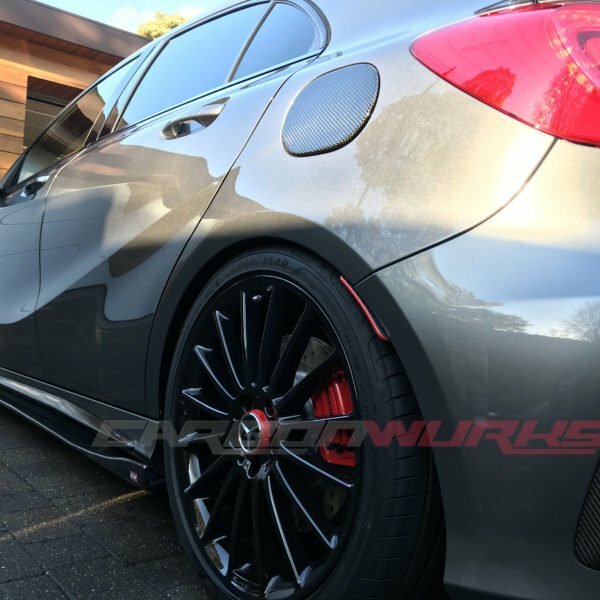 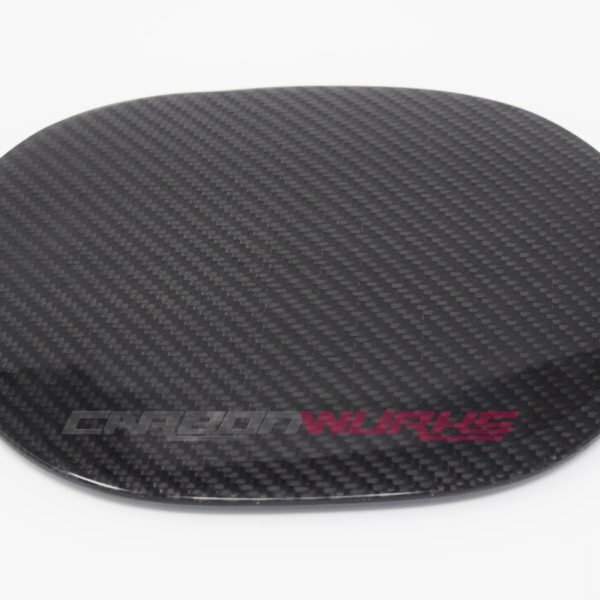 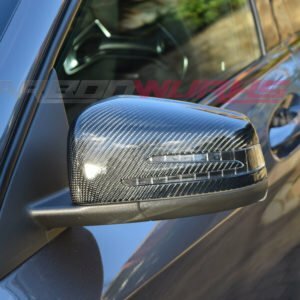 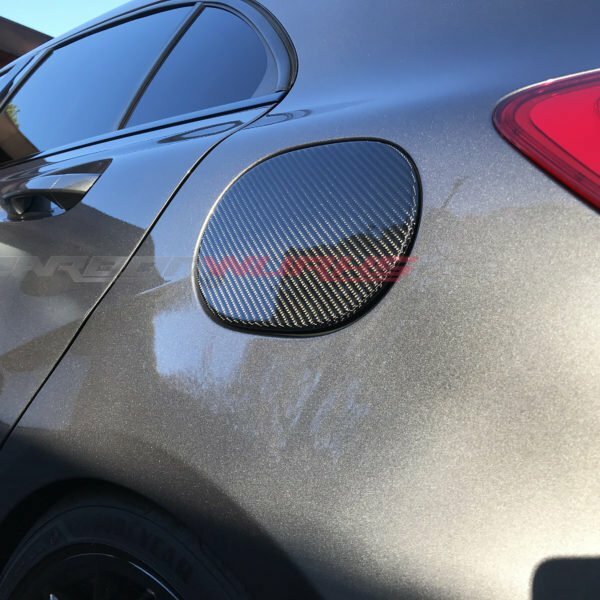 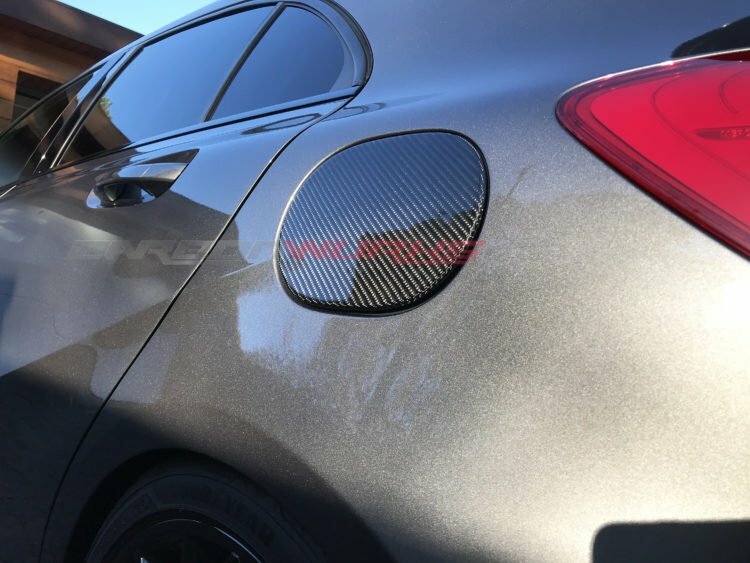 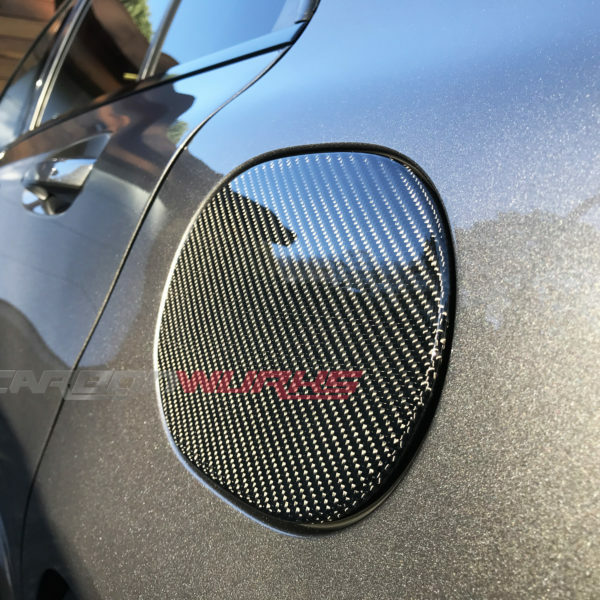 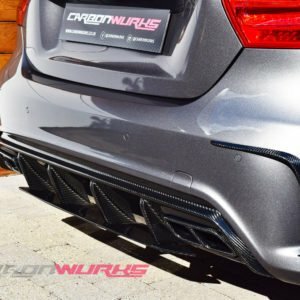 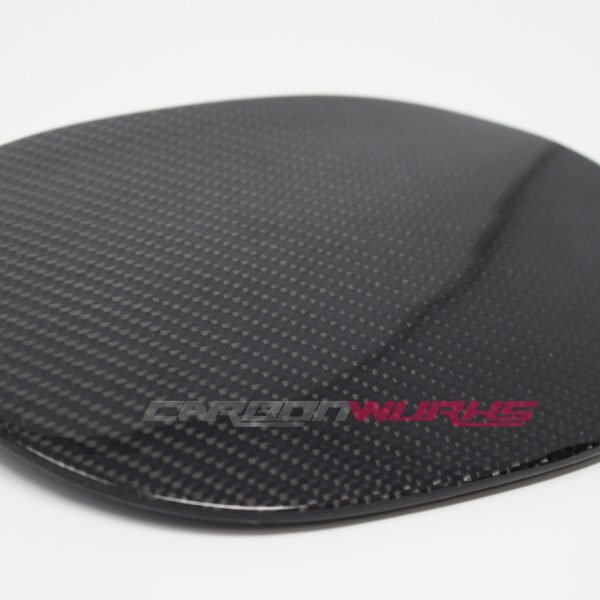 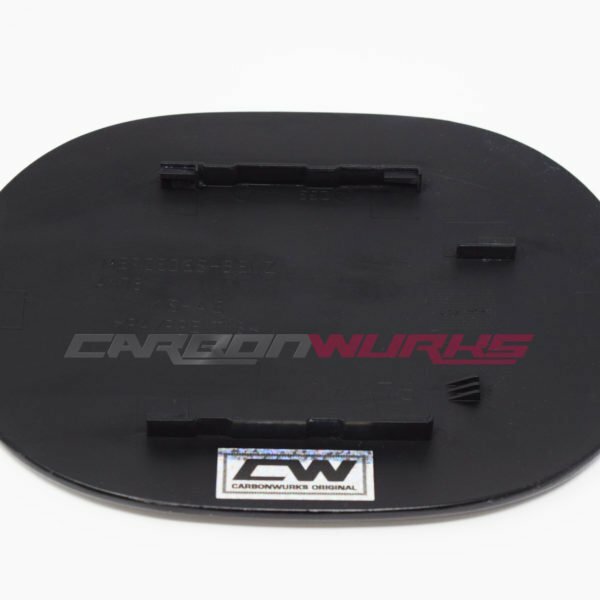 The carbon fibre fuel flap is based on an OEM flap that is then made into a carbon part, this ensures OEM fitment and yet a stunning carbon piece. 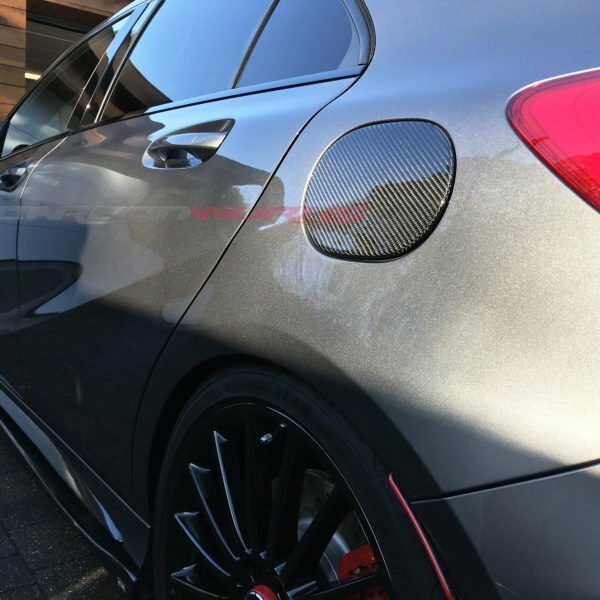 The process is called lamination where the carbon weave is infused onto the existing flap, and then finished off with a high gloss lacquer. 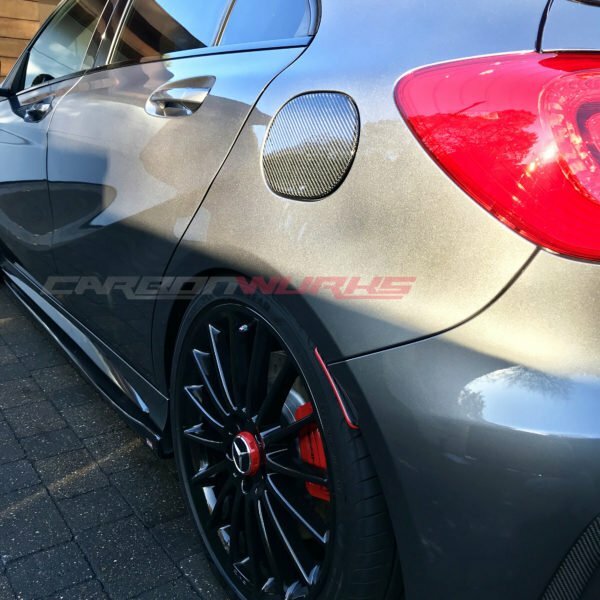 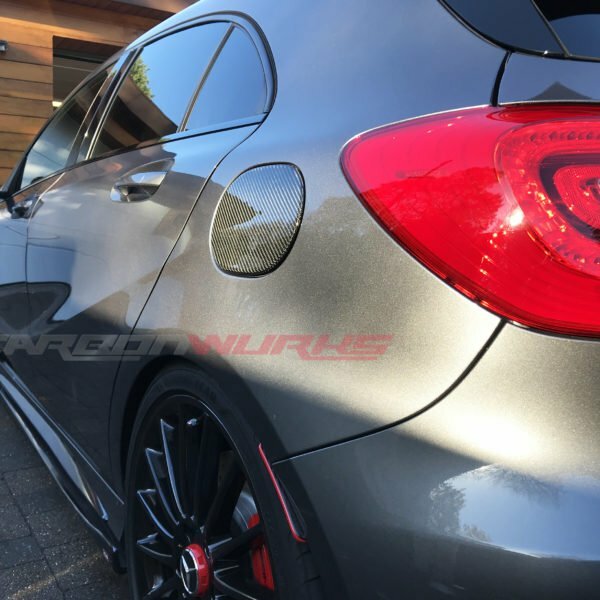 After which the carbon is hand polished and sealed in with a very high carnauba content wax from our partner Race Glaze to give both depth and protection. 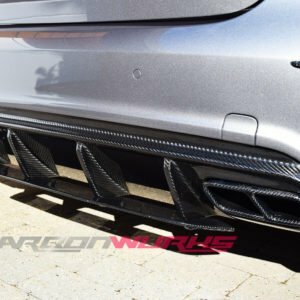 Fitment and installation is very straight forward and can be done in 60 seconds. 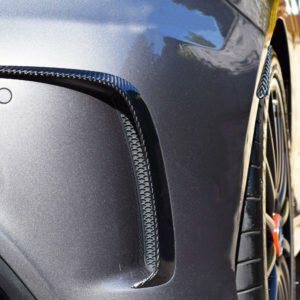 The original flap slides off (pushing in a plastic tabs while doing so) and the new carbon flap slides straight back on and clips securely in place.